Keep Your Property Looking Its Best. 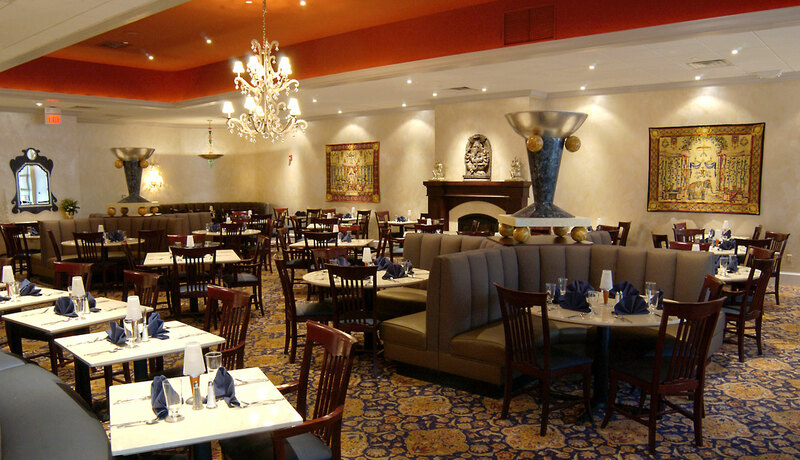 Do you need interior painting for your commercial property? 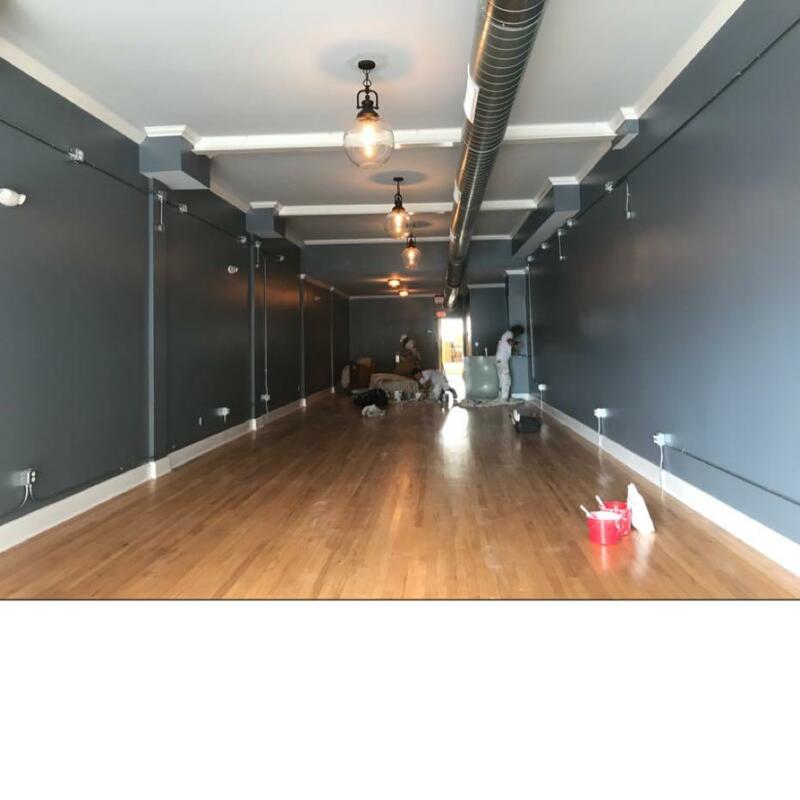 If yes, Connecticut Commercial Painting can help you. 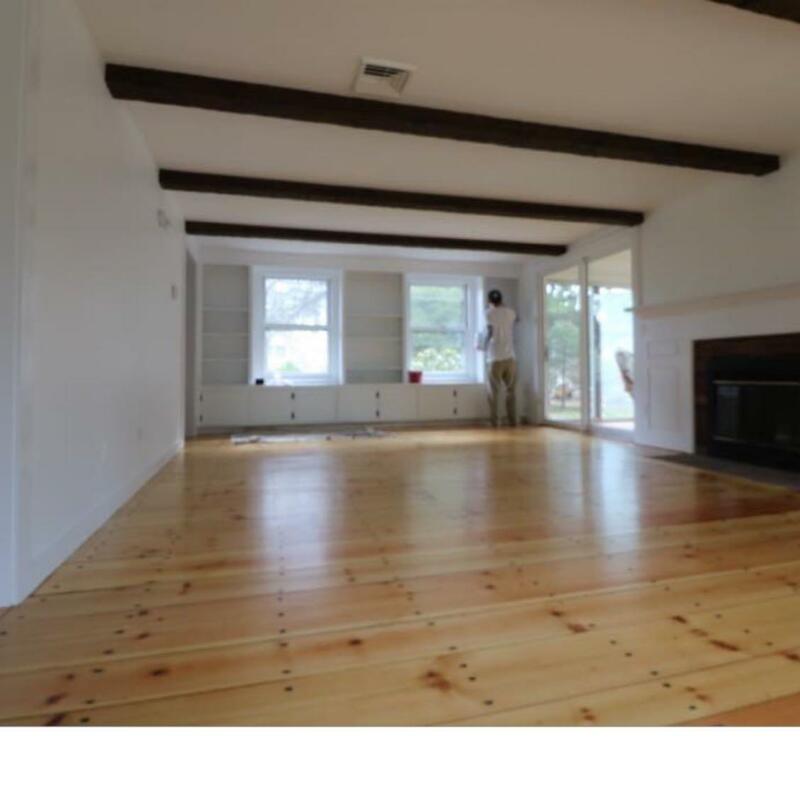 Our knowledge and experience allows us to supply you with our exceptional painting services. 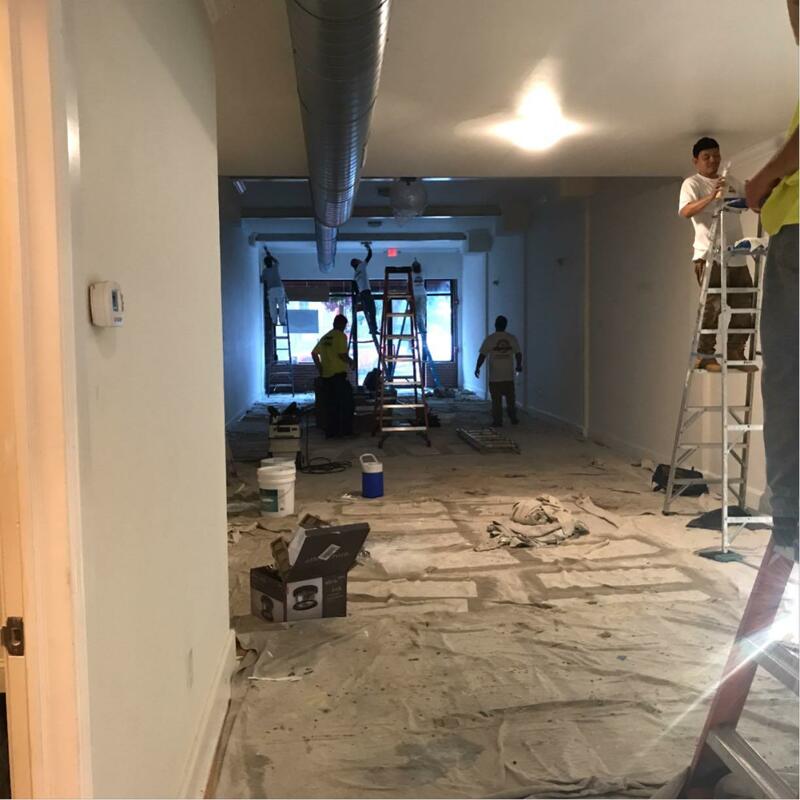 We specialize in painting in large interior commercial projects providing outstanding work to turn your vision into reality. 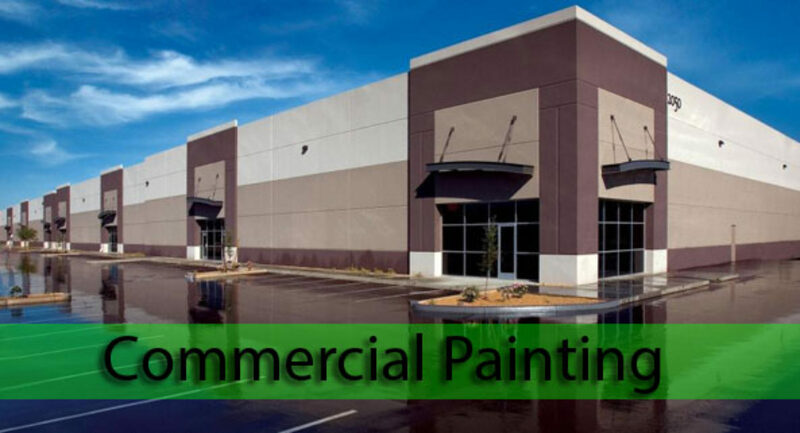 Connecticut Commercial Painting is dedicated to restoring your Commercial property and strive to exceed our clients expectations. Whether your exterior is brick, stucco or wood. We have the qualifications and experience to insure the highest level of results you expect. When the guests can see that the hotel is not in good condition it can drive away a lot of business. 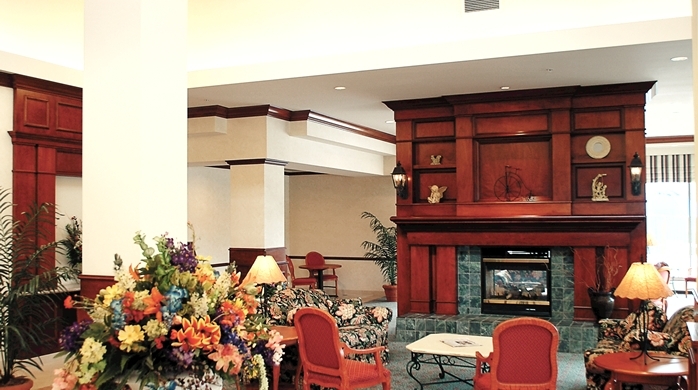 Connecticut Commercial Painting can spruce up the interior and exterior of your hotel. 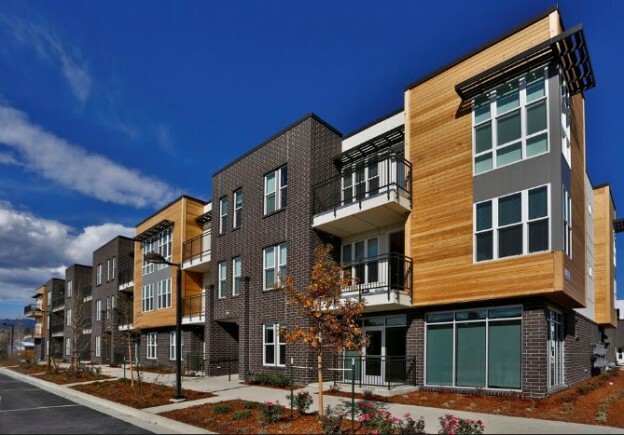 Are you a property manager looking for a reliable company to paint your condominium, apartments, townhouse or leased land property? 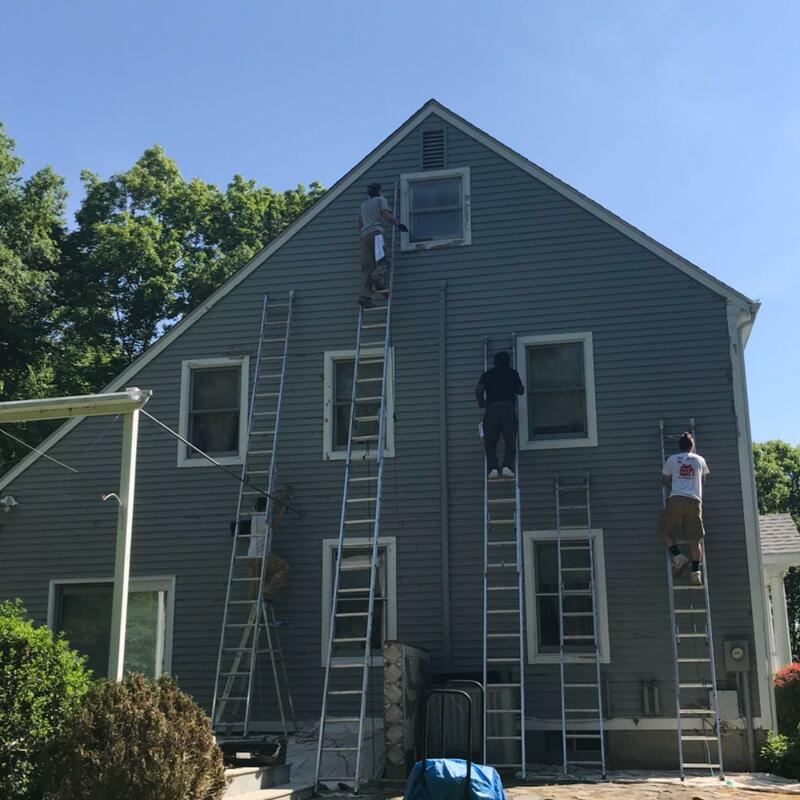 Connecticut Commercial Painting can meet all your ongoing needs for your community and will have it looking its ultimate best. 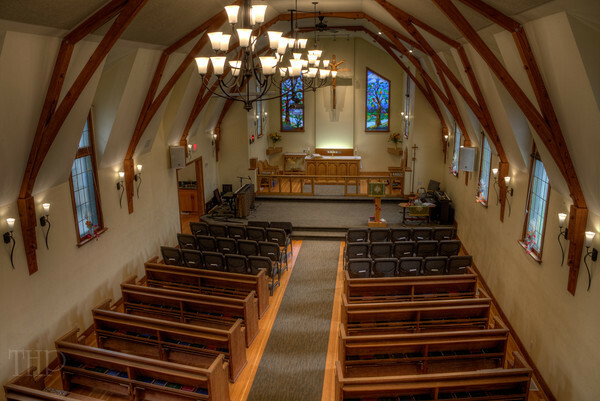 When your place of worship is in need of revival inside and out, look no further Connecticut Commercial Painting offers repairs and restoration at reasonable prices. 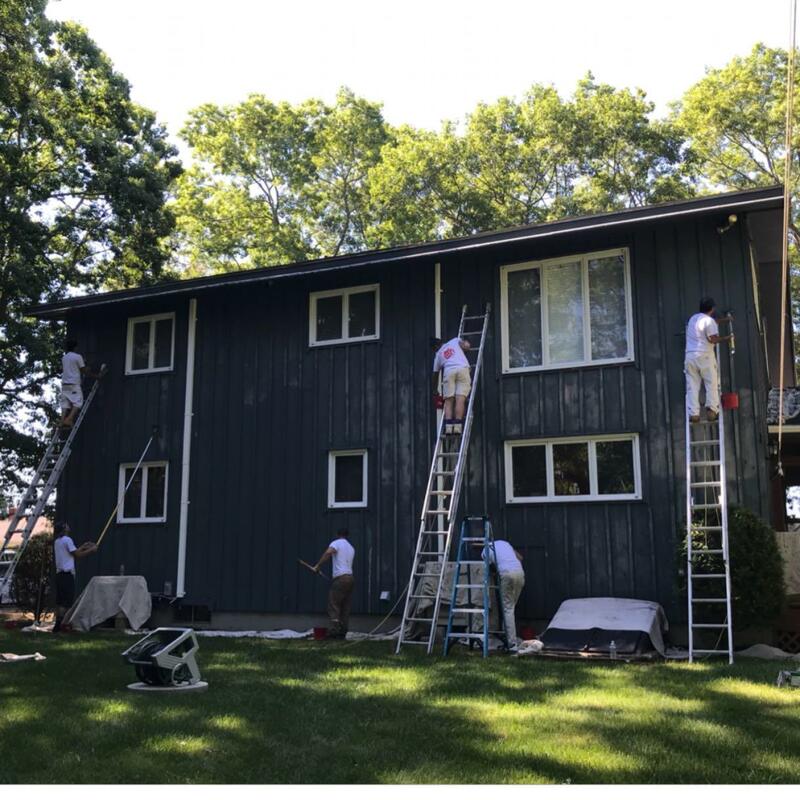 Connecticut Commercial Painting offers a wide variety of industrial services such as warehouses, bridges, office complexes, buildings, etc. We are knowledgeable, detail-oriented and dependable and can assure you we provide the most efficient and highest quality services available. 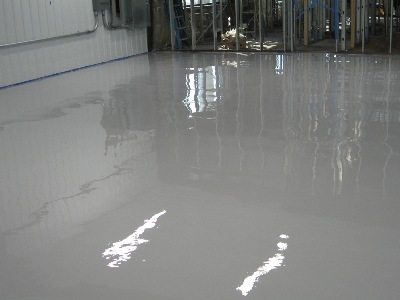 If you've ever considered an easy-to-maintain flooring option, there's an epoxy solution for that. We specialize in transforming your old concrete garage, patio or commercial floor into a resistant epoxy floor you've always sought after. 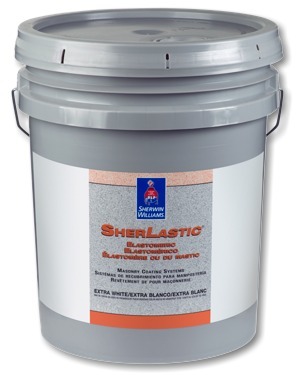 Our goal is to equip property owners and managers with a restoration system to help extend its function adequately for the best finish when it comes to elastomeric coating that is a durable finish. 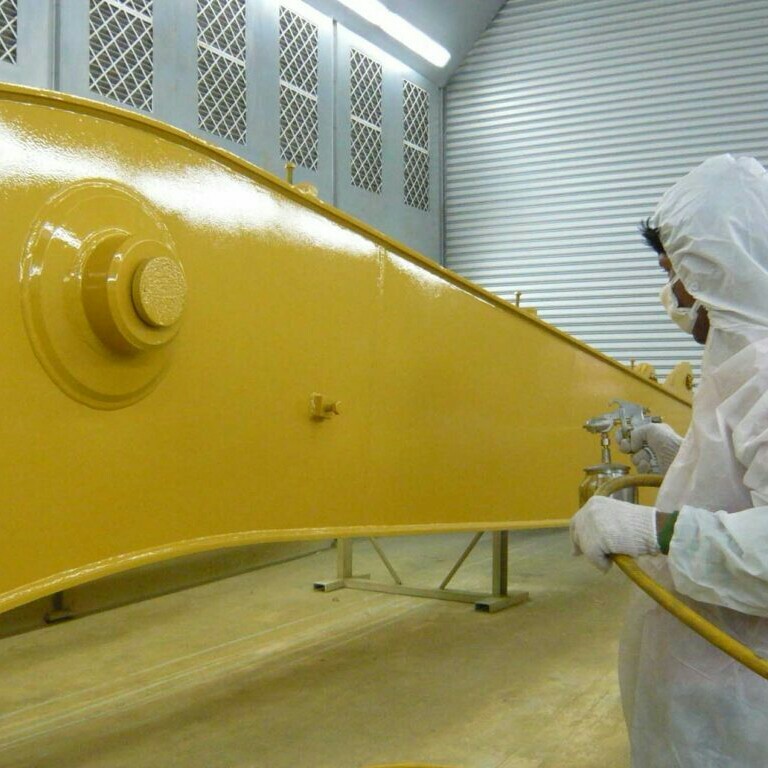 Connecticut Commercial Painting has the capabilities to coat any size and type of industrial structure.